Alayssami has a white moustache and a small brown mole on the right side of his chin. He has complete lower dentures over two implants and a fixed bridge with partial upper dentures. At the time of his disappearance, Alayssami was reportedly in good health but was taking medication to control high cholesterol and blood pressure. He was also in possession of a walking cane. 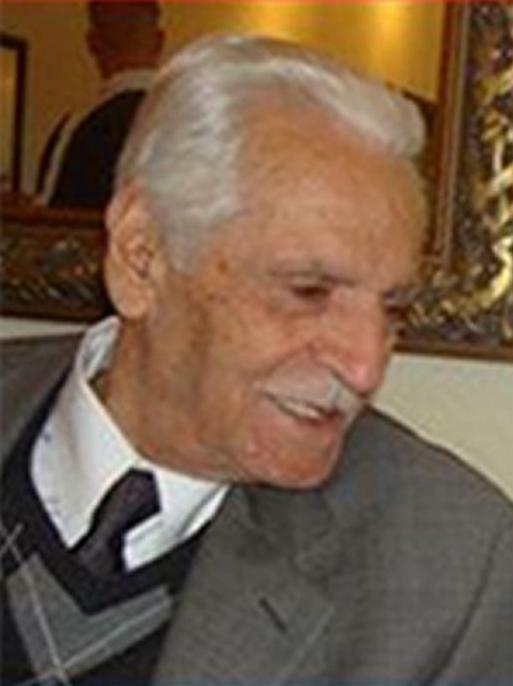 Shibili Yousef Alayssami, a Legal Permanent Resident of the United States, departed the United States on May 18, 2011, and arrived in Lebanon on May 19, 2011. On May 24, 2011, at approximately 4:00 p.m., Alayssami went for a walk near his daughter's residence in Aley, Lebanon, and failed to return. Witnesses described Alayssami being forced into one of three black SUVs that he encountered during his walk. An exhaustive search for Alayssami was conducted, initially by friends and neighbors and subsequently by local authorities who canvassed hospitals throughout Lebanon and used K9 dogs in their search of the surrounding areas. The current whereabouts of Shibili Alayssami are unknown.